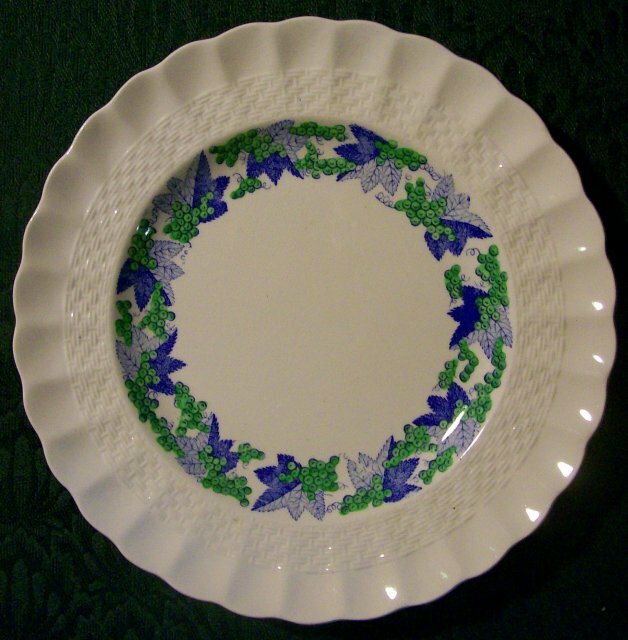 "Valencia" pattern salad/dessert plate with Copeland Spode mark. 1944-72, #S/1248. 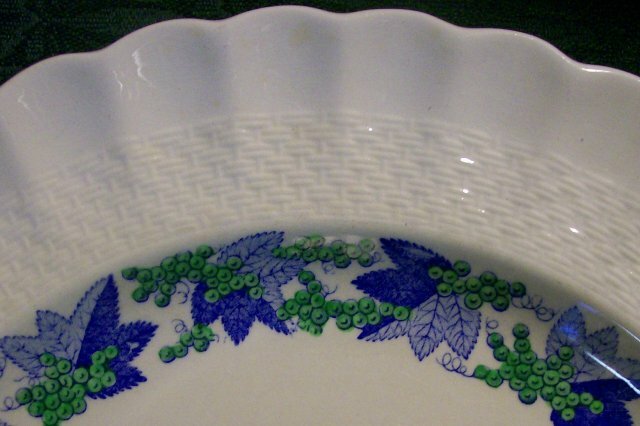 Measures 7.75"d. Some crazing and surface scratches; no chips or cracks to the pottery. Sold as is. Have 4, priced separately. Email any questions. Please see our other listings in this pattern. Inglenook Antiques...Established 1989. 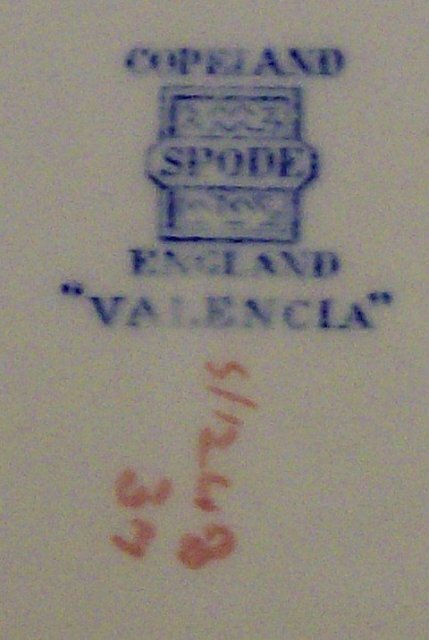 Items Similar To "Copeland/Spode "Valencia" Ceramic Plate Grape #S/1248 7.75"D 1944..."